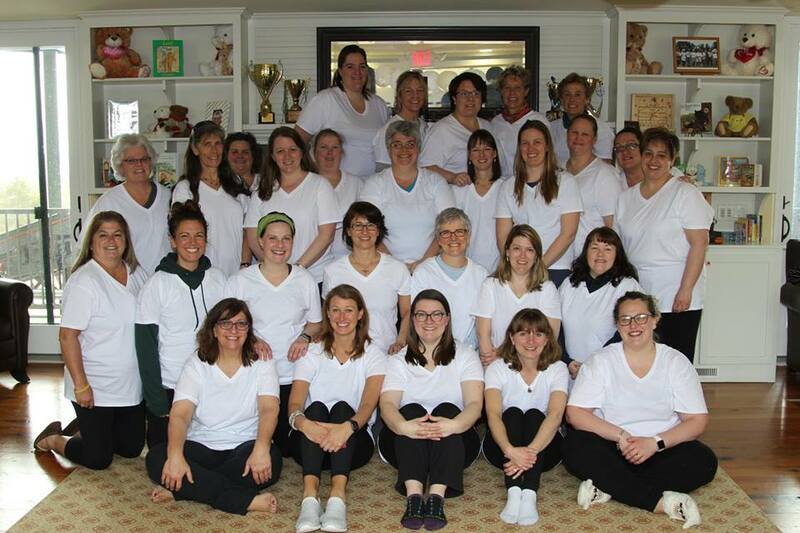 This last weekend was our 8th Annual MOMs Retreat. We welcomed and celebrated 19 of our incredible TKT moms!! It consisted of great food, spa treatments, crafts, gifts and special times to connect with other Moms.